RV travel is gaining popularity at a breakneck speed. RV ownership has increased exponentially over the last few years and reached record levels. According to the Recreational Vehicle Industry, over 9 million homes now own an RV, and millennials are the highest contributors, accounting for nearly 90% of the units sold. Most people are yearning for a simple way to reconnect with friends or family in a beautiful and natural setting. And RV travel offers that unique low-fi, comfy and old school experience thanks to modern improvements such as camper dehumidifier. If you’re interested in learning about this type of travel, continue reading. Whether you love model trains or fiber arts, there are many museums and workshops that can satisfy your curiosity, and traveling in an RV is a remarkable way to get there. These automobiles take you in comfort in destinations that aircraft can’t. For instance, if you’ve been yearning to tour Hobbit Village in Montana, consider getting an RV. RV travel offers you the opportunity to control your budget in many ways no conventional travel does. You get to pick a wide range of campground from RV resorts to state parks. Moreover, you can determine how far you want to go from home and cook your own food. Unlike other modes of travel, RV travelers tend to make friends easily. This is because these travelers enjoy sharing their experiences with pretty side roads, great campgrounds, and the best restaurants. In fact, some RV travelers tend to share meals with strangers. Visiting beautiful sceneries and national parks has a way of rejuvenating tired spirits and reviving low energy levels. 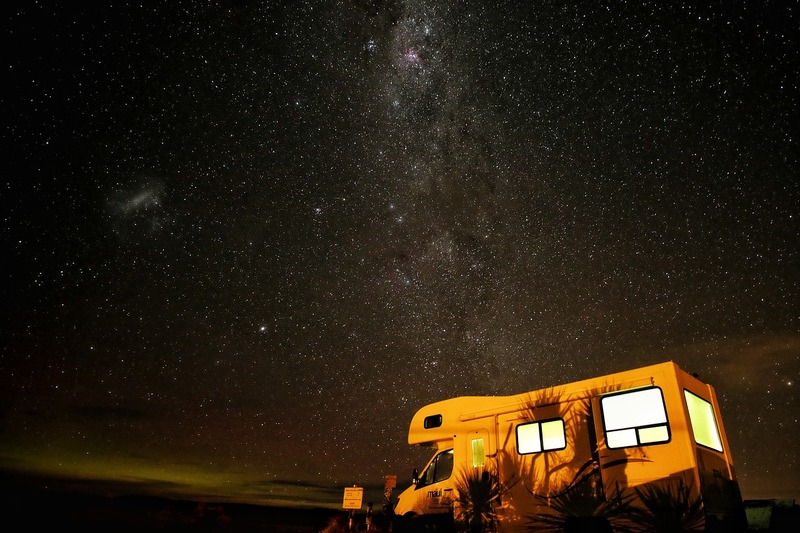 Scientists acknowledge that RV camping under the stars can relieve stress and improve memory than staying in a hotel. Geographical locations often hinder people from visiting each other. But traveling in an RV allows you to stop in places that you would otherwise fly over. That means you can visit your longtime friends or college roommate and they don’t have to offer you space in their guestroom. RV travel allows you to carry your own foods and even cook your favorite meals. You can also eat anytime you want without waiting for anybody. That means you don’t have to be stuck in long queues waiting to pay expensive foods and worrying about allergies. It is also easy on your budget. Road trips provide the best opportunities to spend tie with your loved ones. There are many things you can do together like catching up, reminisce about past vacations, make new memories, listen to favorite music or audible book and stop at fun places. Most people often need special permissions to travel with their furry friends, especially when flying. With RV travel you can travel with your pet in comfort. You don’t have to leave them in a pet boarding house to miss you. In fact, you save kennel costs. Isn’t it great to vacation and end up on your own bed with your own beddings? That’s exactly what RV travel offers. In addition, you also get your own shower and toilet. You don’t have to worry about sharing such important and sensitive spaces. You don’t have to own an RV to enjoy these benefits. You can rent one for a start until you fall in love with the experience. However, you want to make sure that you rent the right RV and know a few tips about this type of travel. Select a company that stocks everything you need in the RV. You will probably need cookware, table settings, sheets, and towels. Also, make sure the company does a hands-on orientation before you travel. Additionally, make sure your vehicle is properly insured and has enough towing capacity. Check the exterior of the vehicle for dents before driving away and make sure you know the kind of fuel to use. RV travel is back and will continue to become more popular as more people search for simple and easy ways to travel and connect with friends and family. Are you an RV travel enthusiast? Share your thoughts and experiences in the comment section below.